STATE OF EMERGENCY OR POLITICS AS USUAL? Zambia’s political opposition has been squeezed by the government for the last three months. On April 18, armed Zambian policemen arrested United Party for National Development (UPND) leader Hakainde Hichilema after he failed to make way for the presidential motorcade. Treason charges have since been laid against the former presidential candidate. Shortly after, South African Democratic Alliance leader Mmusi Maimane was denied entry into Zambia upon landing at Lusaka’s international airport as he sought to attend Hichilema’s trial. On June 13, the Patriotic Front (PF)-dominated Zambian parliament suspended 48 UPND MPs for boycotting the presidential State of the Nation address. Finally, Zambian President Edgar Lungu gave a speech on July 5 during which he blamed “unpatriotic citizens” for undermining peace and security in the country. 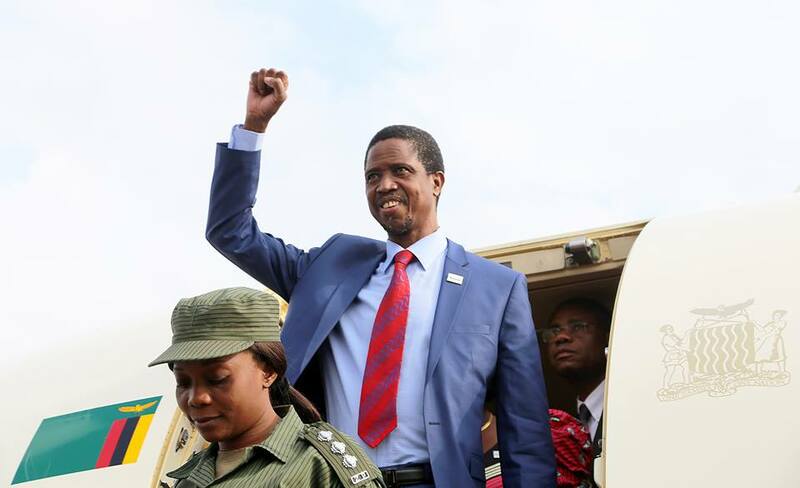 Fears abound that Lungu’s speech foreshadows a declaration of a state of emergency. The president is attempting to consolidate his power despite growing factionalism in his ruling PF government, and amidst growing opposition criticism. 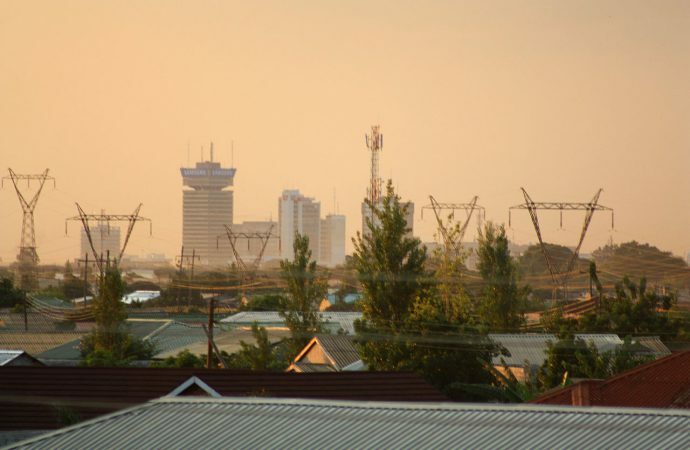 A state of emergency would result in restricted road access for Zambians, curfews, restricted movements, and police being granted the ability to prohibit public meetings. Civil society organisations and media are expressing concerns about increased government repression. Many, including opposition party members, increasingly do not recognise Lungu as the country’s legitimate leader. Zambia is a poster child for stability in southern Africa, often painted in sharp contrast to neighbouring Zimbabwe and Angola. But the challenges confronting Zambia are not unique to Lungu’s presidency, nor are they due to IMF financial support as some analysts have suggested. The political instability being witnessed in Zambia reveals the contradictions of liberal institutions at a time when the global liberal order is weakening. Zambia became independent from British rule on October 24, 1964, under Kenneth Kaunda’s leadership. Kaunda continued the colonial legacy of marginalising community and civil society interests to maintain power; freedom of expression was significantly curtailed. When Chiluba’s Movement for Multi-Party Democracy (MMD) became the governing party in 1991, it ended 27 years of dominance by Kaunda’s United National Independence Party (UNIP). Chiluba’s MMD government gained a reputation for being the “worst respecters of press freedom” in southern Africa. State-owned media outlets retained a monopoly with frequent raids and bans of independent publications. Opposition party members were frequently detained. The MMD remained the dominant party in Zambian politics until the September 2011 general elections when the current governing party, the Patriotic Front, took over. Much the like US and many of its southern African neighbours, Zambia has a presidential system of government and a plurality single-member district or first-past-the-post (FPTP) electoral system. The latter means that the candidate with the highest number of votes is elected to a particular legislative seat (or presidency). This often results in major parties winning the majority of seats in a given constituency or district. Moreover, like the UK, Zambia has a unitary state system with power concentrated in a central government that oversees the activities of provincial and local authorities. This set of liberal democratic institutions is partly to blame for the centralisation of power in the presidency and recurring dominant party phenomenon in Zambia’s political landscape. Zambia’s successive dominant parties have each been accused of manipulating or shifting district boundaries to ensure they win the greatest share of votes. While a federal and non-presidential system of government would bring its own set of challenges, this particular arrangement of liberal institutions has encouraged a ‘winner takes all’ approach among Zambia’s political elite. Moreover, presidentialism has encouraged a personalised brand of politics that has long been a feature of the post-independence Zambian landscape. It is this combination of liberal institutions—and their continued failure—that has brought Zambia to crisis. Last Wednesday, President Lungu announced that he will be seeking parliament’s approval for the imposition of a nation-wide state of emergency. With tensions high in Zambia, its citizens will continue to reckon with increased repression from Lungu’s PF government. Civil society and opposition parties are unlikely to sit back and accept the government’s disciplining hand. Rising dissent will likely fuel increasing political instability in the country. Violent clashes between opposition parties and the incumbent PF government would further polarise Zambia’s divided society. 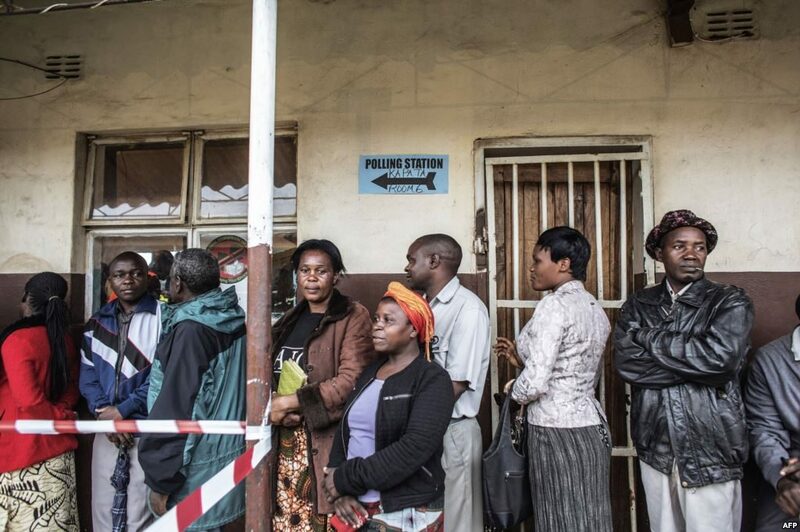 Moreover, government failure to address the country’s ongoing economic crisis will fuel voter disaffection and competition for scarce resources as refugees arrive from neighbouring DRC. The Zambian crisis also has significant transnational implications. The country’s neighbours are facing crises ranging from armed conflict, governing and opposition party divisions and worsening economic hardships. Political instability in Zambia will increase southern African volatility and the closure of what is currently a safe haven for many southern Africans. Diplomatic tensions will likely rise between Zambia and its neighbours in the near future. A change in the country’s political system is unlikely. However, Lusaka may consider reforming its electoral system from its majoritarian FPTP to a more consensual proportional representation system. The latter would result in greater power-sharing and a more inclusive attitude than the FPTP system. But this type of concession is only likely to occur if Lungu finds his current position untenable, either in the face of domestic or international pressure. And so for now, it seems Lungu is set on disciplining “unpatriotic citizens” and contributing to southern African volatility.